Smart savers and financial wizards will all tell you that buying a car is one of the worst investments you can ever make. But what if there were cars that you could actually buy that were a smart investment? Does this even exist? Yes. So what are the cars that hold their value and actually go up in price? Find out below as we show you 5 cars that have accomplished this. 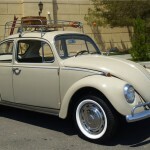 Classic cars are an obsession for many people. And rightfully so. They don't build cars like they used to. In fact, if you know anything about cars, you can work under the hood of the vehicle yourself. Unlike today, where cars need expensive computers, classic cars can be worked on with a wrench and some elbow grease. Many people are familiar with Jay Leno's classic car collection. And many people think they could never afford a piece of history since many of his cars in his collection are well worth over $100,000. However, there are cars that are Honda's and Volkswagen that have gone up in value. There are many luxury brands and obvious classic cars that are worth a lot of money. But we want to show you some cars that are not so obvious to the average person. 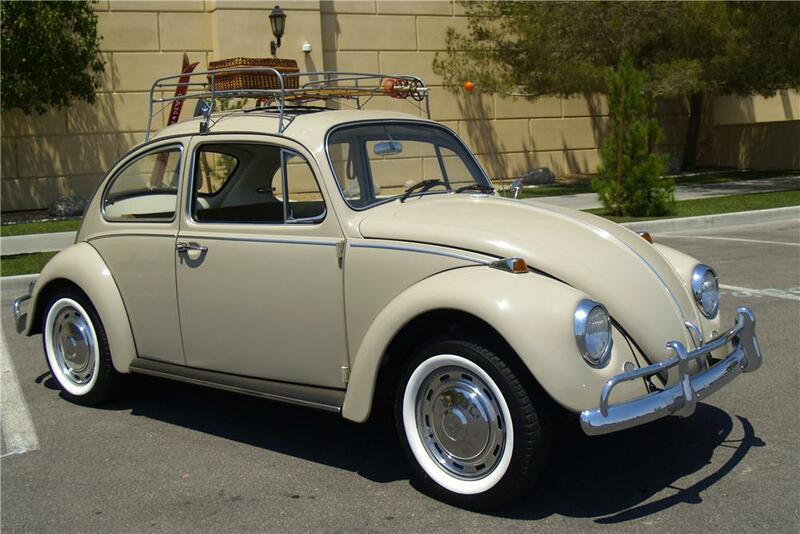 How many VW beetles did you see growing up? 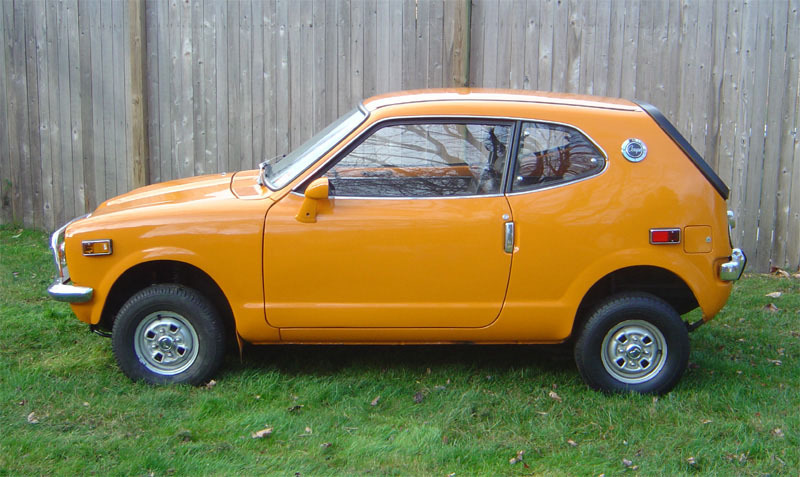 These cars were known for being introductory cars for many teenagers, since they were cheap. But for car collectors, 1967 had many one year only special features. 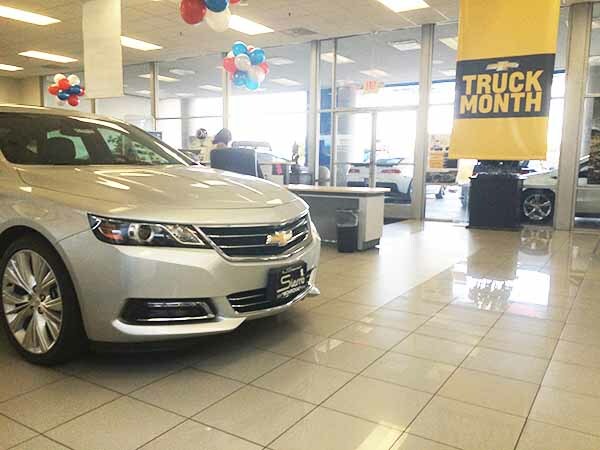 NADA Guides shows the Original MSRP as $1,639. Right now, the high retail price is $21,725. When you think of Honda, most people think economy and reliability. Nowadays, Honda is a good purchase for newer cars because you can drive them to the ground and they are cheap. But what if there was a Honda that actually went up in price? This Honda MSRP was around $1275 and the current average value is $9,445. Chevrolet is has a long history in the United States. Today, this brand has high end models, and also low end models. 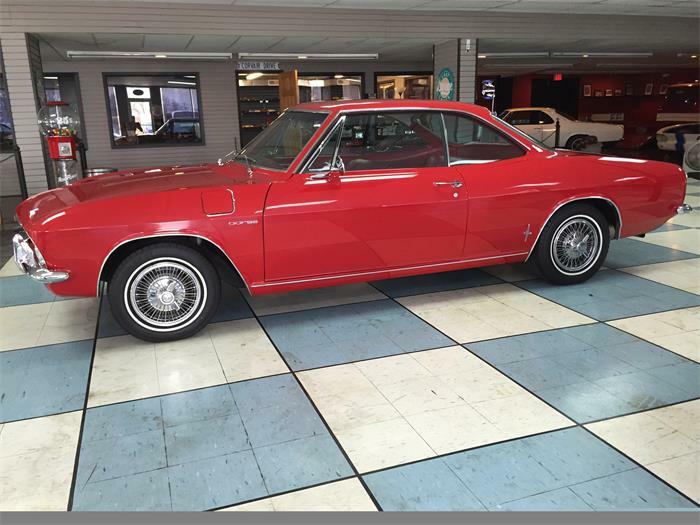 The 1965 Chevrolet Corvair is considered by many car lovers as the beginning of the end for the Corvair line. It ended in 1969, where many of the later models were assembled by hand. According to the Nada Guides, the MSRP was $2,440. The high retail is $20,900. This one may not be so much a surprise, as the Camaro line has been a success and still is today. 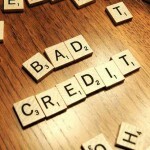 But knowing how well these cars appreciate in value, may make you want to buy a new one and hold on to it for a while. 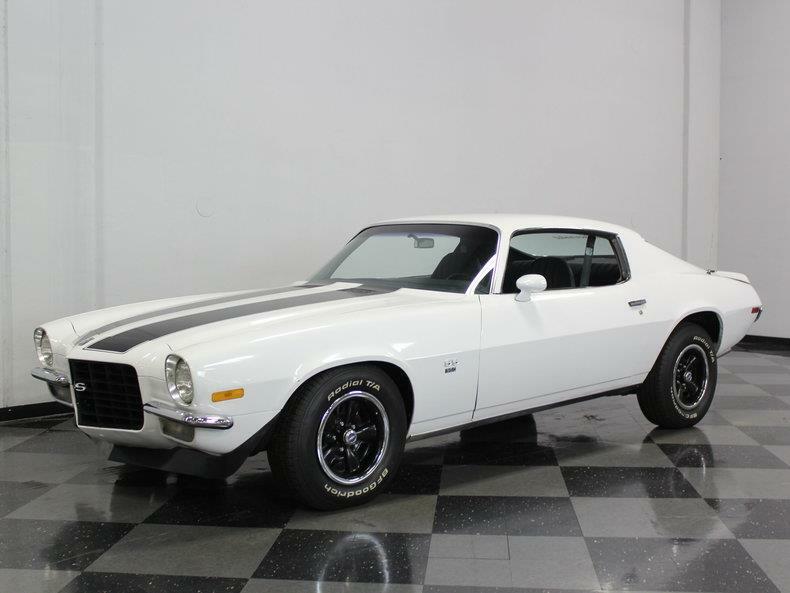 This 1970 Camaro had a MSRP $3,227. The current high retail is $31,400. When you think Toyota, you think Japanese and reliable. You don't think classic car. Take a look at this beauty. Its design also reminds us of the classic Corvette. However, this Toyota may shock you in price. The MSRP back in 1969 was $9,800. Today, the high retail price is $919,800. On your next vehicle purchase, instead of buying new or Certified Pre-Owned, you may want to consider buying a classic car. 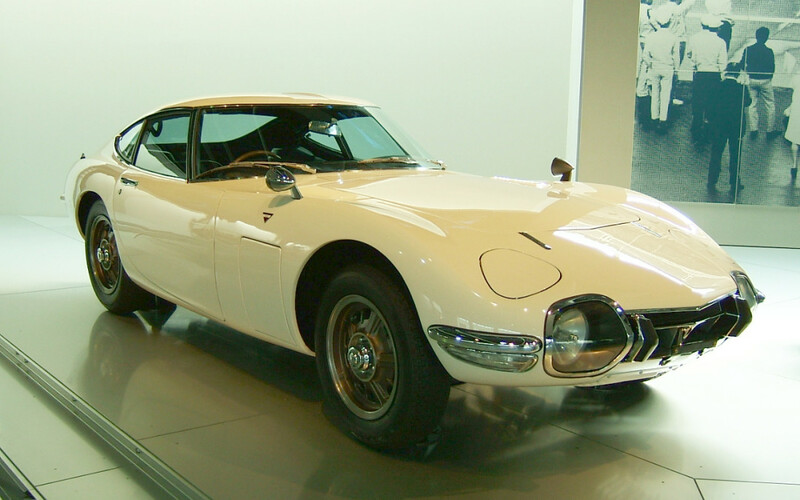 Aside form the Toyota 2000GT, there are several classic cars that are very affordable and will continue to go up in price.